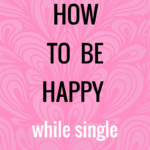 A lot of the time, we see being single as a phase to go through before getting married. And perhaps that’s what it is. The problem arrives when we see that time of our lives as a phase that must be tolerated and rushed through. We have to learn to stop seeing it that way. We often tell children and teenagers to enjoy that time of their lives for it will soon be gone. 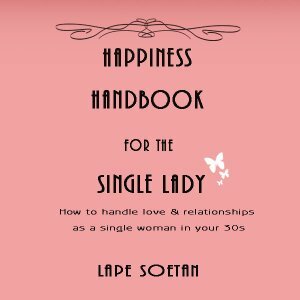 Why do we not tell ourselves the same thing when we’re single? After all, for most people, being single is not something that will last forever. 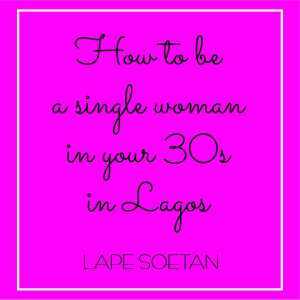 If you think about the fact that you might be married for 20, 30 or more years, shouldn’t we realise that being single is a short period in our lives and is one which should be enjoyed because it will soon be gone? If we continue to treat the interval when we’re single as a time of torture, we will never be happy. Let us treat the period when we are single as a time to be enjoyed not endured. 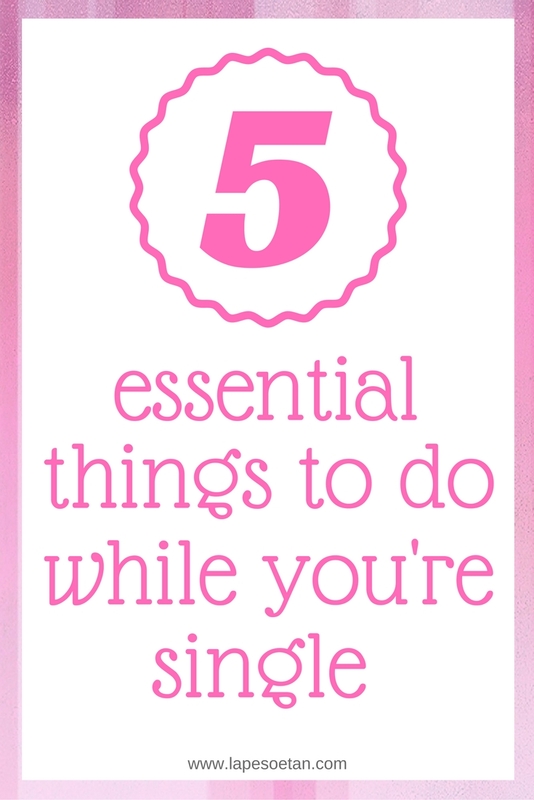 To help with that, here are 5 essential things to do while single. 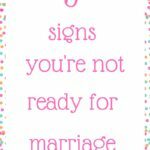 You might not get the opportunity when you get into a relationship so now is the time. Do these 5 things and watch your life expand with joy. 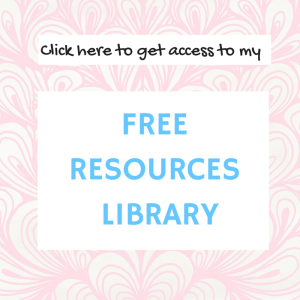 If you would like to download a PDF version of this post that you can save to your device and re-read whenever you want, click on the image below. In this part of the world, it is expected that when a woman marries, she will handle the cooking in the house. Somehow, many women have gotten it into their minds that if you’re not cooking for a man or your children, there’s no point. But there IS a point. You’re human and you deserve good food too! I know a woman who is a great cook but barely cooks because she’s not married and she says there’s no point in going to all that trouble for herself. What kind of message are you sending to your sub-conscious with that kind of behaviour? You’re saying you’re not worthy of something as basic as your own cooking! If you won’t treat yourself with love, why should anyone else? Please cook for yourself from time to time. The interesting thing is that because you’re single, you can go all out and experiment. Try new spices, go on the internet and search for new recipes you can try. If your culinary adventure doesn’t turn out well, who cares? No one else will know and it would have been worth the try. Besides, you might find that you like cooking (or eating exotic food) and it could lead to a new career. 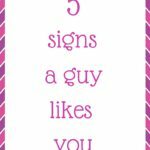 You just never know so get on Pinterest and start downloading recipes today! Once you get into a relationship, despite the best of intentions, you’ll find that you have less time to spend with friends, family and loved ones in general. You might not mean to but over time, you’ll find that you see the people you care about less and less. This is particularly true of married women. You might be single now but it may not always be that way so enjoy the many hours you and your friend spend talking about celebrities and cherish the moments when your annoying little sister comes to tell you about playground drama. 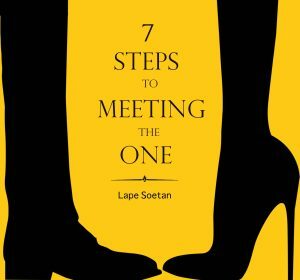 You might not get the chance to experience those moments when you get into a relationship. Enjoy them while you’re single. 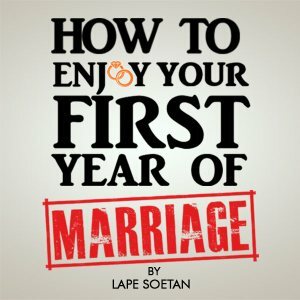 If you want to find your ideal partner and you’ve tried everything you can think of but still haven’t gotten anywhere, now would be a good time to try a coaching session with me. Find out my coaching rates by clicking here. 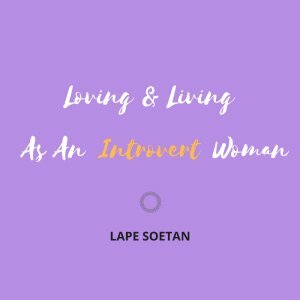 To take up one of my coaching packages, send an email to lape(at)lapesoetan(dot)com The first session of 30 minutes is free!